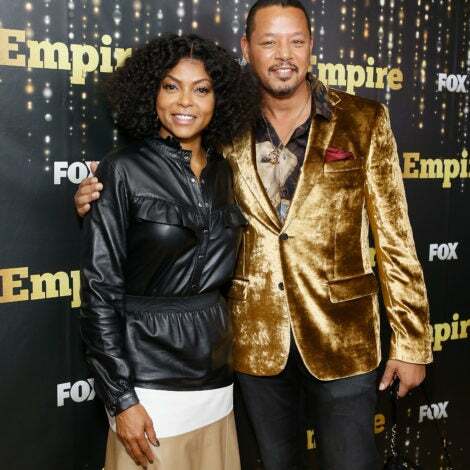 Tonight, ABC's Black-ish will bring the Black family back to network television. 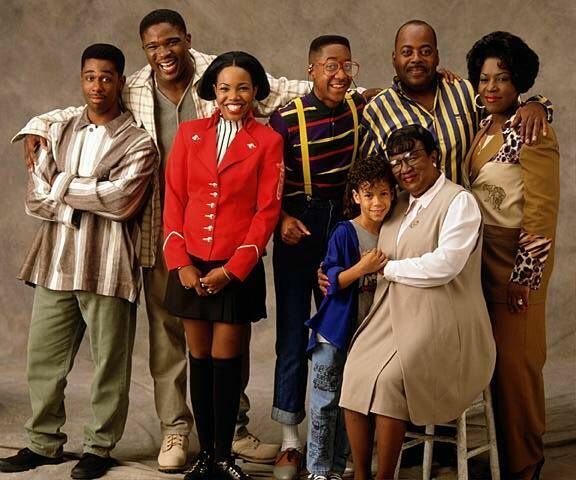 In honor of it's premiere we thought we'd take a look back at some of our favorite TV families that helped pave the way. 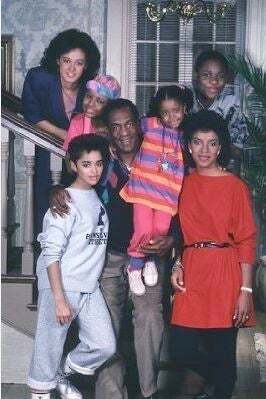 The Cosby Show brought a new light to how Black family life was portrayed on the small screen. 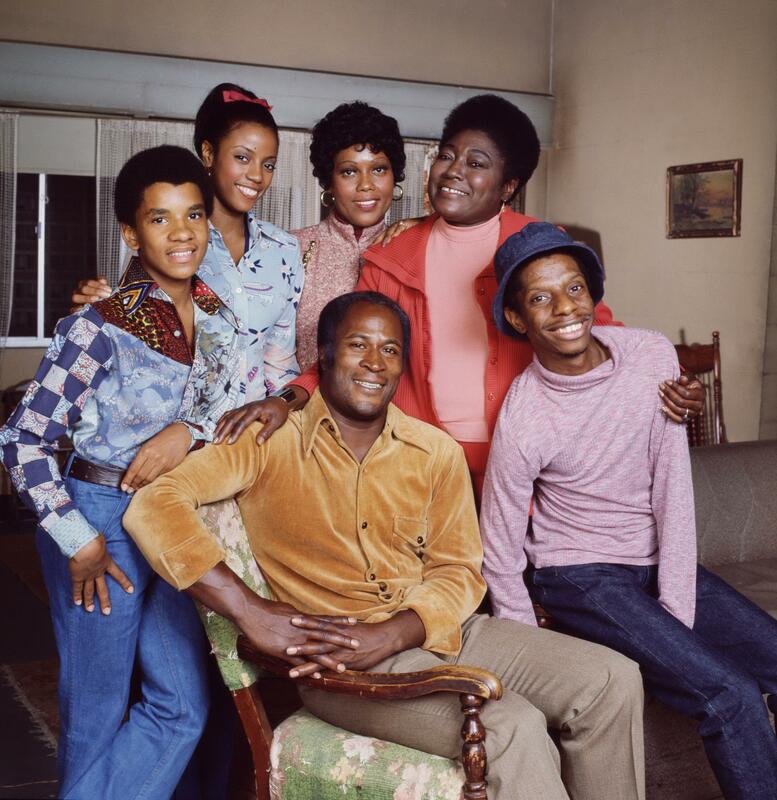 Cliff, Claire, and the gang broke barriers, crushed stereotypes and proved to the American audience that there was much more to the African-American family than what was previously seen on television. 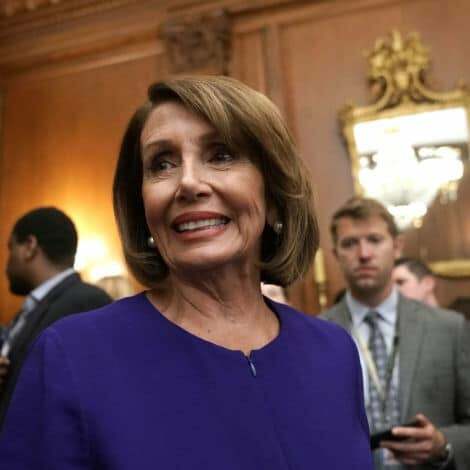 The Banks family showed us, and cousin Will, what life in Bel Air has to offer when you're father is a top attorney who can afford the best of the best. The moral of the story? Certain problems transcend zip codes. 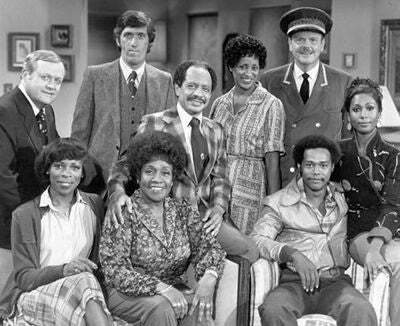 The Cast of "Good Times"
The Jeffersons helped change the face of television in America in the 1970s—from their deluxe apartment in the sky. 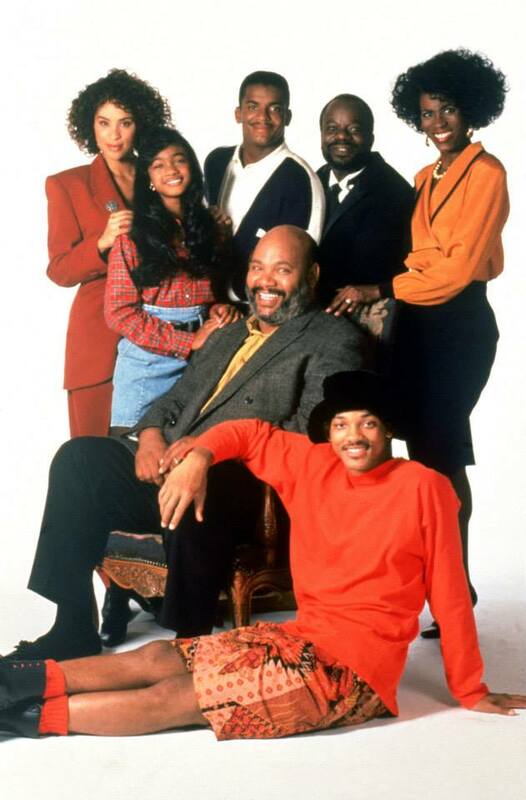 The Winslow's were instrumental in keeping the image of the strong Black family alive from 1989 to 1998. 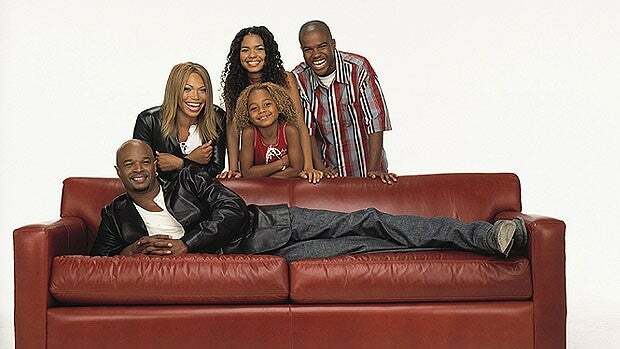 Based on two parents who had their first son while they were still teenagers, My Wife and Kids gave viewers a more modern take on the African-American family in the new millennium. Tyler Perry's House of Payne showed us all the fun and chaos that comes about when a multi-generational family lives under one roof. 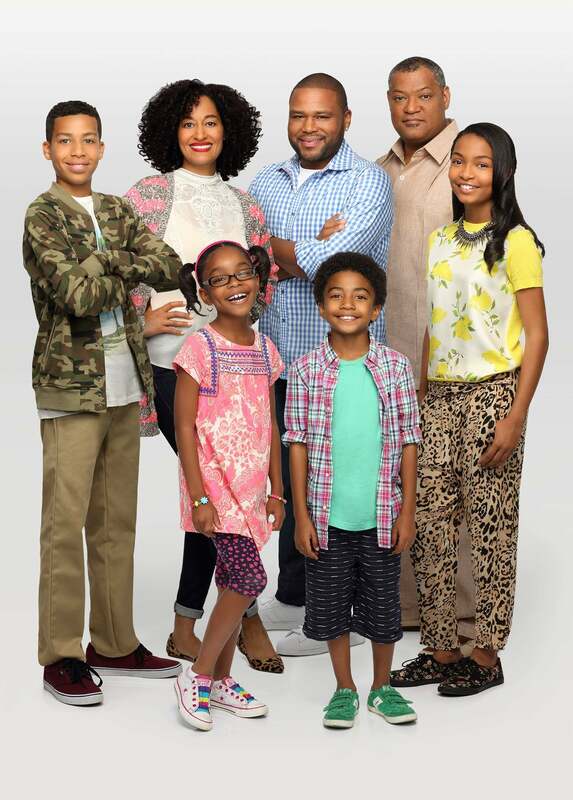 Wednesday at 9:30pm ET Black-ish will add its take on the African-American family to the mix as we follow the Johnson's — a family struggling to keep their cultural identity in a predominately white neighborhood. 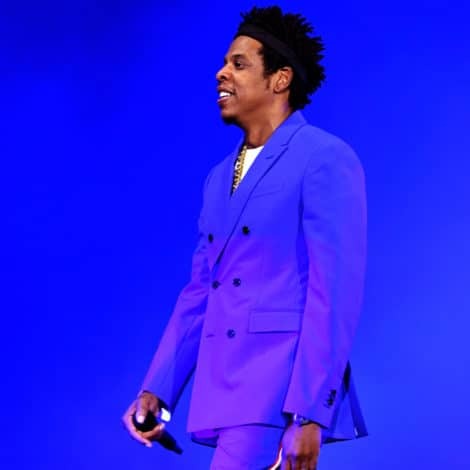 Here's to hoping it's a classic!